them to any chosen destination in both comfort and safety. Our aim is to be renowned for our excellent service and for providing our customers with free Wi-Fi. London’s and Birmingham Airports 24 hours a day, 365 days a year. can make you feel like a star. 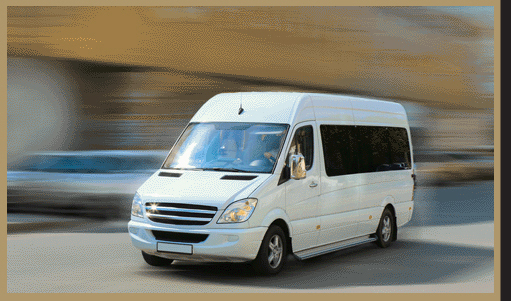 We will personally meet & greet clients and transfer them to any chosen destination in both comfort and safety. 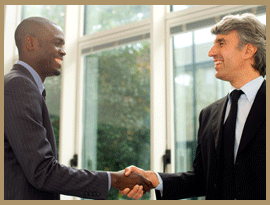 All of our drivers will have a name badge and be ready to assist the client with luggage. Wi-Fi Executive Cars will monitor your flights by using the airports websites to check for any delays. 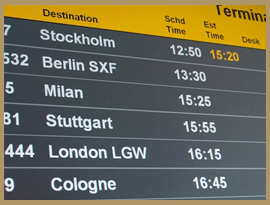 We will ensure that your transport is at your desired airport 25 minutes before your flight is due to land. Wi-Fi Executive Cars are the only company locally to offer complimentary Wi-Fi in all of our cars. All our cars are also equipped with in-car chargers for uninterrupted use of laptops, mobile phones and I-Pads. Wi-Fi Executive Cars is a reliable, premier, affordable Chauffeur Driven Car Hire service with free in car access to the internet. From our head office in High Wycombe, we cover Bucks, Berks, Oxon & London. Wi-Fi Executive Cars lead by example and deliver a high standard of service. We are totally committed and determined to make sure our customers have a stress free journey. We are based in High Wycombe, Buckinghamshire. We at Wi-Fi Executive Cars lead by example and deliver high standard of service. We are totally committed and determined to make sure our customers have a stress free journey. Our drivers are polite, friendly and punctual and all Wi-Fi executive drivers are DBS checked and have passed a local knowledge test run by the local council. All our drivers must have a full driving licence held for over 2 years and are required to sit another stricter driving test by the DVLA to meet our standard. Just sit back and relax in the knowledge that Wi-Fi Executive Cars will provide you with a stress free service arriving at your destination on time, each time and ready to begin your event in VIP style. The best choice for a large group going on a trip to a theme park, airport transfer, Ascot races or day trip to the city. It is fitted with 16 seats and has plenty of space for luggage. Being a modern people carrier it has plenty of leg room for comfort so you can relax and comply fully with safety regulations. 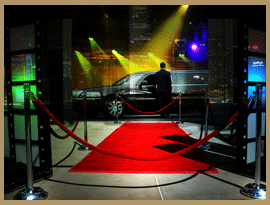 Our fully qualified Chauffeur will ensure your safety and comfort throughout your journey.